Eucalypt plantings clearly lack certain resources and habitat components that are important for many fauna, for example tree hollows. 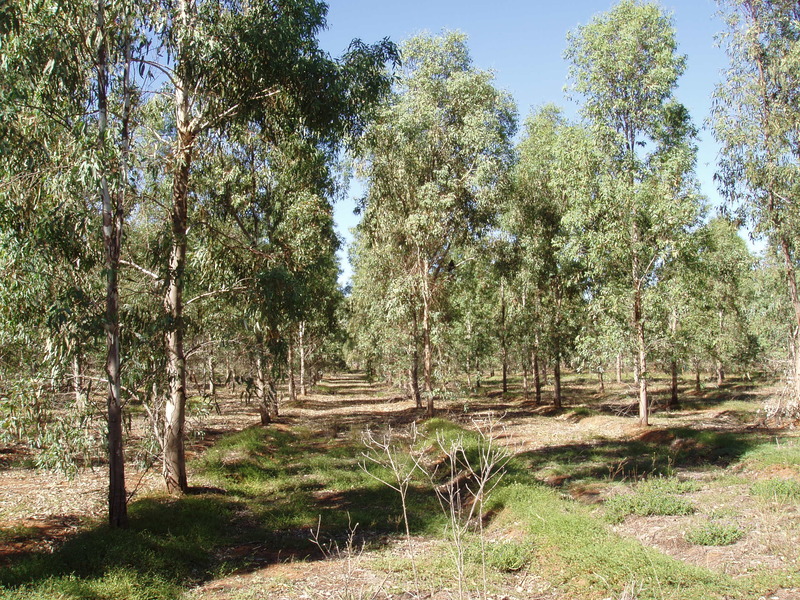 Our team at the Forest Science Centre has been documenting the capacity of young (6-8 year old) eucalypt plantations to restore habitat for fauna within a highly cleared, intensive agricultural landscape on the Liverpool Plains of NSW. Most of this region occurs on flat, fertile, basalt-derived, black soils that have been extensively cleared and now support cropping for sorghum and sunflowers as the dominant land use. As part of this study we have established a long-term, rigorous field experiment to test the effect of supplementing plantings with artificial habitat in the form of nest boxes and ground cover, using a before and after comparison. We predicted that the addition of nest boxes/ground cover would increase the relative abundance of targeted fauna species within the supplemented plantations in relation to paired plantation controls. Nest boxes and ground cover boards were inspected twice within 18 months of installation to determine their suitability for different species and to discover the extent to which they are used by fauna. These initial inspections found that the addition of nest boxes provided otherwise missing tree hollow resources for four species of bats, three species of marsupials, two species of parrot, one hollow-nesting raptor, two species of reptiles and two species of tree frogs. Invertebrates also made extensive use of all boxes (three designs) provided. One kind of nest box used in this trial was used by the Common Starling, a pest species. 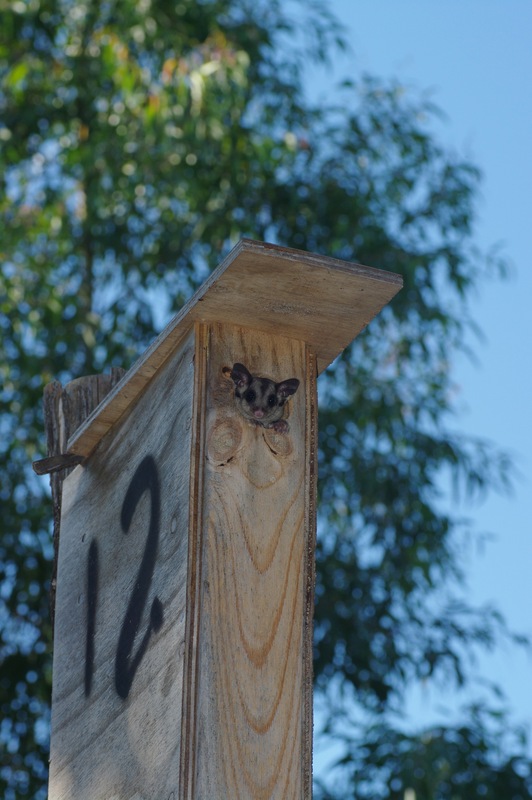 Nest box uptake by some species, such as the Sugar Glider, was limited by proximity to remnant populations. Several mammal species normally considered terrestrial, such as the Common Dunnart, were recorded using the nest boxes. Cover boards greatly increased the counts of reptiles, especially skinks, in plantings, indicating that a lack of cover seriously restricts the use of plantings by reptiles. Both forms of habitat supplementation (nest boxes and ground cover) will require further inspections and surveys in coming years as the plantings develop to fully test the hypotheses of the experiment. This entry was posted in Fauna & habitat, Integrating ecosystems & industries, New South Wales. Bookmark the permalink.